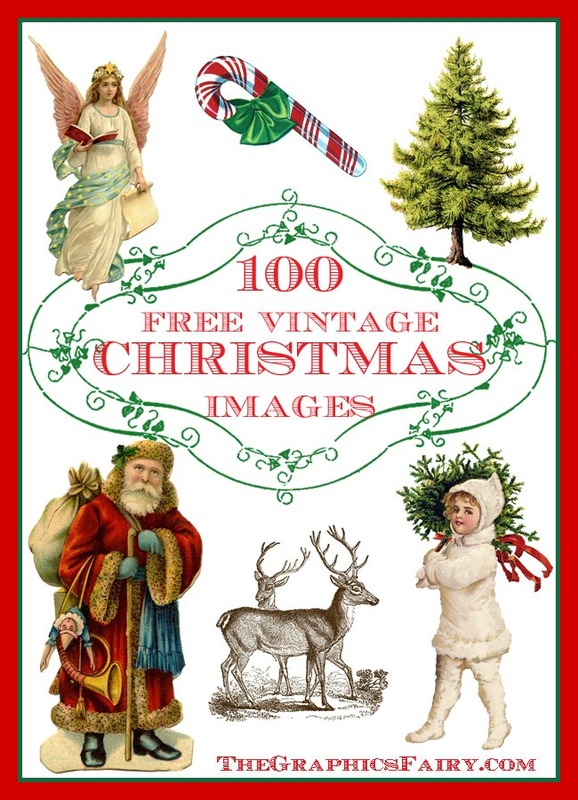 Christmas Present Clip Art – Fun! 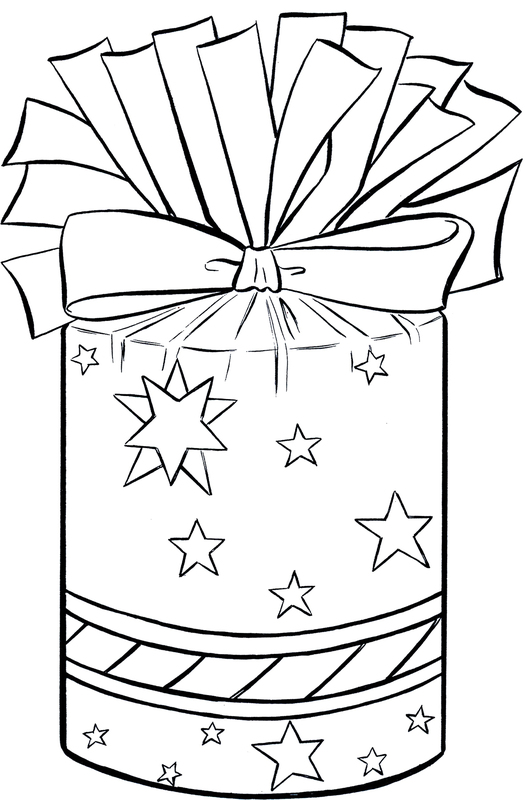 Here is a cute Christmas Present Clip Art Image! This is actually a Vintage Coloring Page for you to play with! Shown above is a fun cylindrical Holiday Gift Line Art Drawing! On top of the box is a big Bow! This one was scanned from a Vintage Book of children’s activities. The book does not have a copyright date in it, but it appears to have been made around the 1950′s. A fun one for kids, or grown ups, to color in! You might also like a similar image HERE. 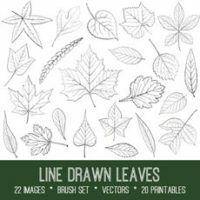 Line Drawn Leaves Images Kit! 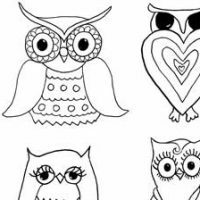 Graphics Fairy Premium Membership Free Owls and Mushrooms Coloring Page! Vintage Apple Bucket Image!